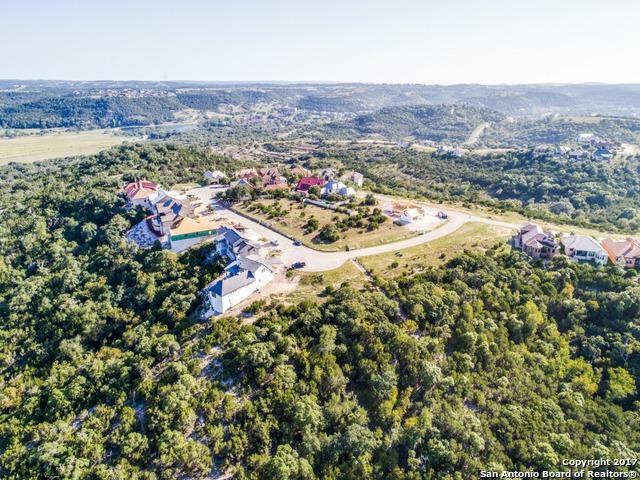 Premier .4+ acre view lot in the Highlands at Tapatio Springs, a gated community minutes away from Historic Boerne! 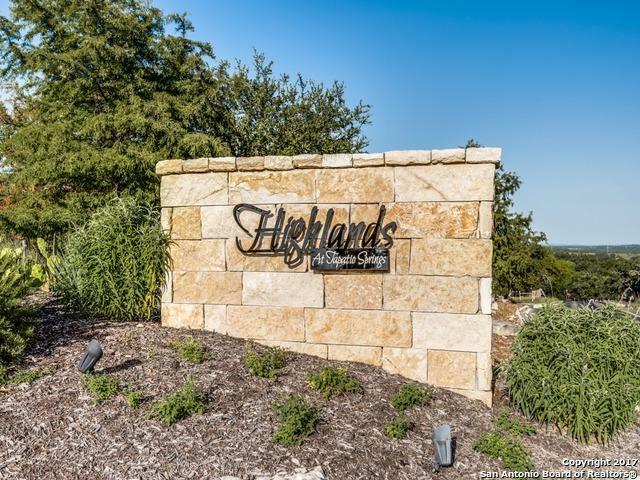 Former Parade of Homes site with a fabulous live water 18 hole Championship golf course. 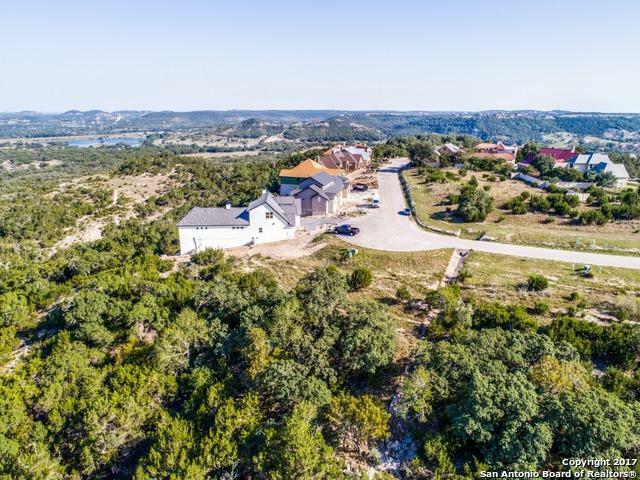 Come enjoy the clubhouse, dining, spa, pool, lodging and salt cave. 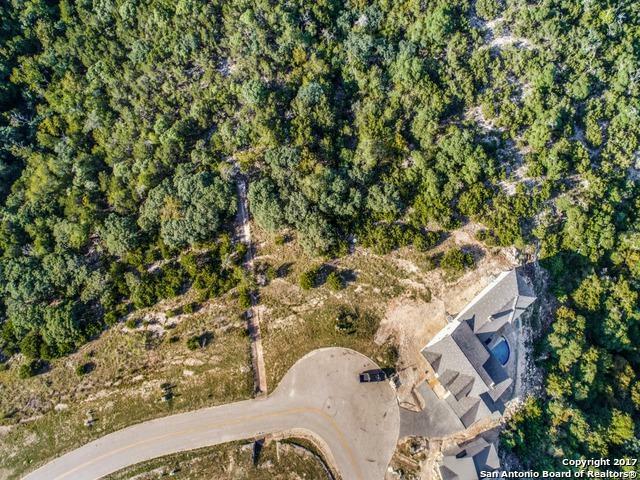 Long range uninterrupted views in an area of high end homes make this lot a rare find.